San Francisco and New York – September 2, 2015 – GENBAND, a leading developer of real time communications software solutions and 2015 CNBC Disruptor 50, today announced that its Kandy communications platform has been selected by The TelePsych Alliance to help individuals at risk of depression and suicide via one of the first real time communications enabled suicide prevention apps, MindMe™. TelePsych is a collaborative partnership between New York Presbyterian/Cornell Medical College, Burke Medical Research Institute and Interlecta Mobile Innovations. Kandy is powering The TelePsych Alliance’s MindMe platform and application, which makes it possible for individuals at risk of depression and suicide to access self-driven treatment or professional help 24/7. The TelePsych solution, MindMe, leverages advanced psychotherapy approaches to break the cycle of suicidal thoughts and ideations in vulnerable individuals through an innovative self-guided approach that includes instant messaging, voice and video conversations with therapists. 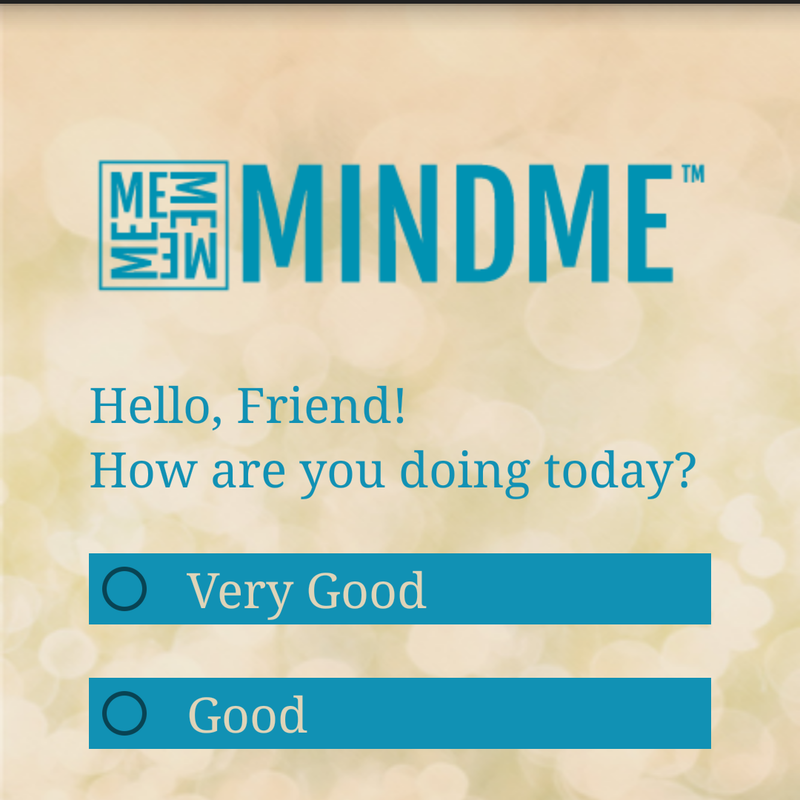 The MindMe application, currently in clinical trials at New York Presbyterian/Weill Cornell Medical College, leverages Kandy’s industry-leading WebRTC technology by extending the therapist-patient conversation beyond the monthly or weekly in-person visits often limited by healthcare plans, disability or distance. Kandy is GENBAND’s market-leading cloud communications platform that allows anyone from developers to large enterprises to Fortune 500 companies to embed contextual real time communications capabilities directly into business applications in minutes. Kandy’s WebRTC technology is powering the new MindMe app, one of the first real time communications enabled suicide prevention apps. Mindme makes it possible for individuals at risk of depression and suicide to access self-driven treatment or professional help 24/7. The solution is currently in clinical trials at New York Presbyterian/Weill Cornell Medical College. While the first module addresses Suicide Prevention it will be followed by other remote therapy programs addressing additional psychiatric conditions, including anxiety and PTSD. Kandy is GENBAND’s market-leading cloud communications platform that allows anyone to embed contextual real time communications capabilities directly into business applications in minutes. Founded in 2014, our DNA is part Psychiatric Research Hospital, part TeleMedicine Research Institute, part Academic Institution and part a Mobile Development Agency. All sectors are comprised of highly specialized professionals with expertise spanning various academic, medical and digital disciplines across multiple technological sectors. Our dedicated teams form partner alliances with each client in creating product efficiencies through successful software solutions and services. GENBAND’s Kandy communications Platform-as-a-Service (PaaS) is a real time software development platform built from GENBAND’s core communications, presence, security and real time technologies. Kandy enables service providers, enterprises, software vendors, systems integrators, partners and developers to enrich their applications and services with real time contextual communications, providing a more engaging user experience. With Kandy, companies of all sizes and types can quickly embed real time communications capabilities into their existing applications and business processes. For more information visit kandy.io. GENBAND, a 2015 CNBC Disruptor 50, is a global leader in real time communications software solutions for service providers, enterprises, independent software vendors, systems integrators and developers in over 80 countries. The company’s Network Modernization, Unified Communications, Mobility and Embedded Communicationssolutions enable its customers to quickly capitalize on growing market segments and introduce differentiating products, applications and services. GENBAND’s market-leading solutions, which are deployable in the network, on premise or through the cloud, help its customers connect people to each other and address the growing demands of today’s consumers and businesses for real time communications wherever they happen to be. To learn more visit www.genband.com. GENBAND, the GENBAND logo and icon and Kandy are trademarks of GENBAND. The TelePsych Alliance, a collaborative partnership between Interlecta Mobile Innovations, New York Presbyterian/Cornell Medical College and Burke Medical Research Institute is responding to the Center for Disease Control (CDC), which states that more than 40,000 Americans will take their own lives this year. MindMe, A real time communications (RTC) solution to combat the problem is going into clinical trials later this summer, tapping into the power of GENBAND Kandy to provide a 24×7 professional lifeline for at risk patients. 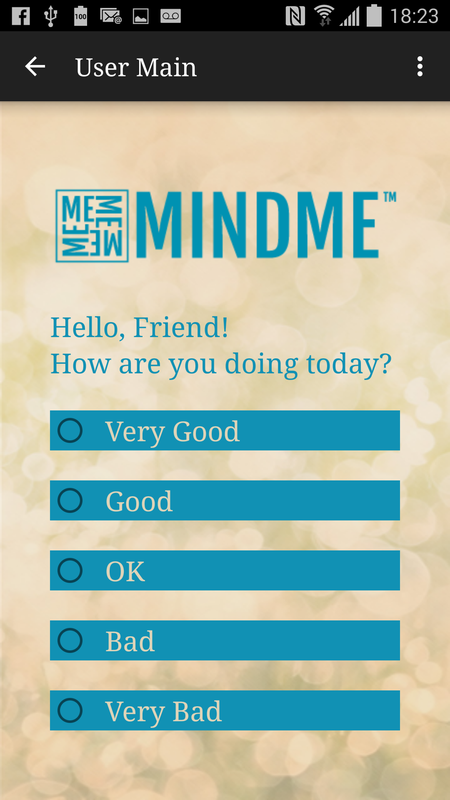 MindMe is an application that starts with a foundation of a “companion” for an individual who needs care. It takes the wisdom of the treating therapist and puts it into the hands of the patient. If the user finds they are in distress, he or she can pull up this telemedicine app and start going through a question/response series to assess their emotions and thoughts. The application then moves onto approved strategies for addressing any negative emotions that are being experienced.